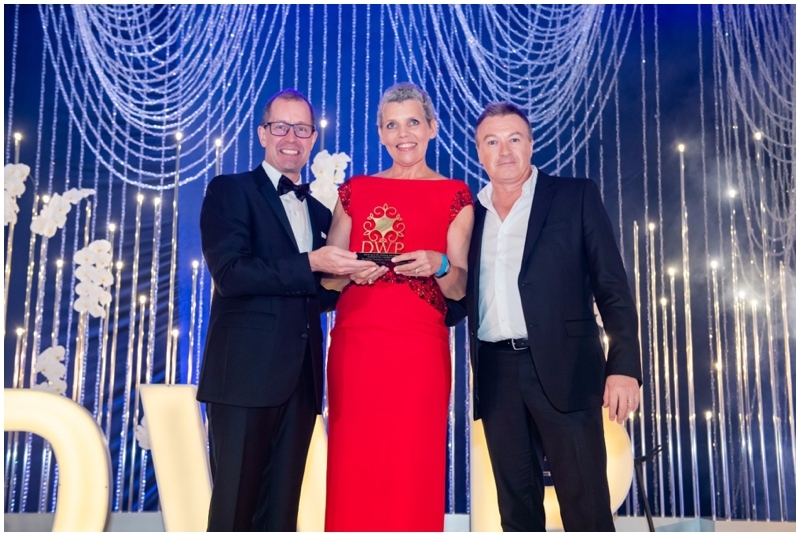 We are incredibly proud and honoured to announce that Wedding Concepts has won the ACE Award as the ‘Best Planner in Africa’ at the prestigious annual Destination Wedding Planners Congress! 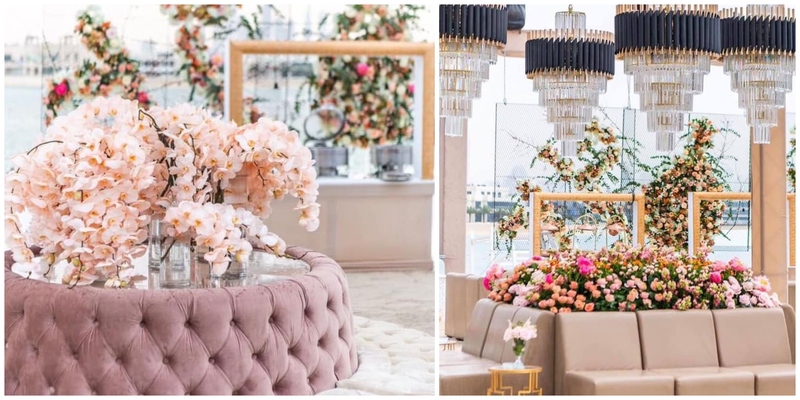 Cue the champagne! 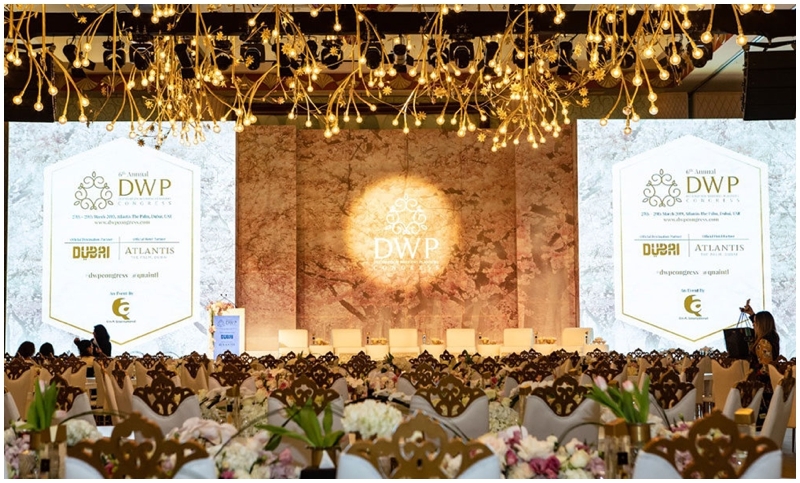 This is not the first time we have attended the conference – DWP has long recognised Wedding Concepts as leaders in luxury destination weddings in Africa. Christina has been invited as one of the select speakers since the congress’ inception in 2014 and it is always a highlight of our year! 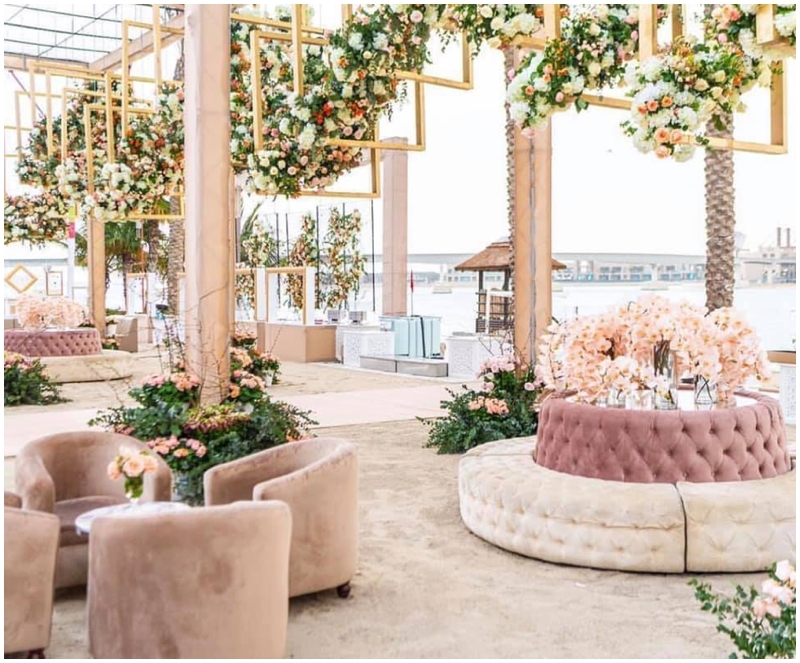 She has shared her expertise on the African wedding market with some of the biggest names in the global wedding industry in Athens, Mauritius (as MC), Florence, Phuket and most recently at the luxurious Atlantis, the Palm in Dubai. 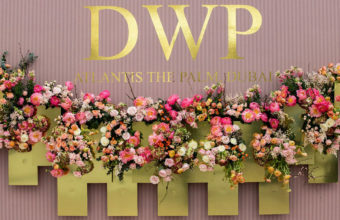 Christina has also served as a member of the DWP Advisory Board since 2018. 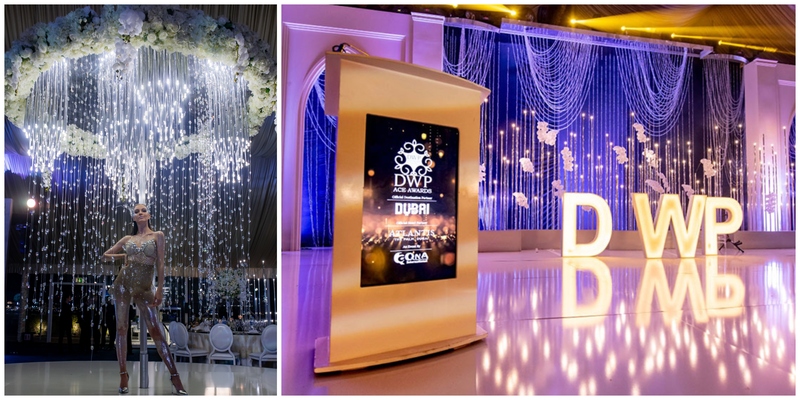 This year’s event brought together 500 delegates from 70 countries – an extraordinary gathering of the global wedding elite. 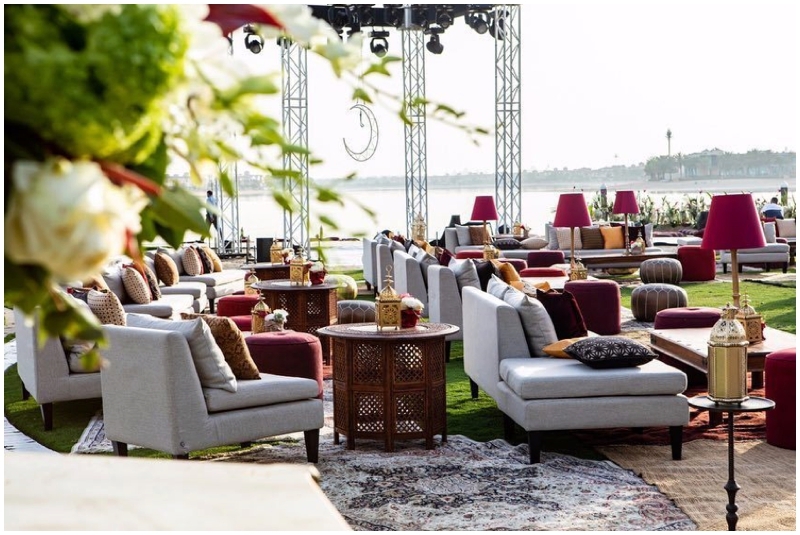 From beginning to end, we were wowed by a series of stunningly executed events, with entertainment, décor and hospitality second to none! 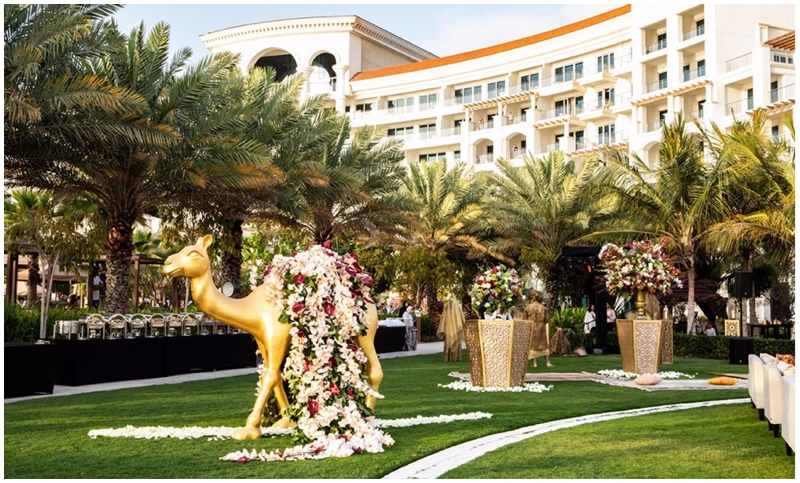 High points included an opening address by Preston Bailey and a magical Arabian Nights style party complete with percussionists, belly dancers, and the most exquisite and opulent florals. 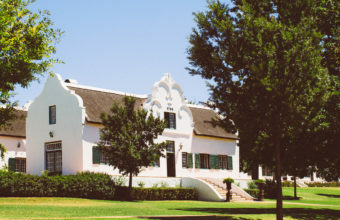 Our Founder and Director Christina Holt was once again invited as one of Africa’s representative speakers at the congress, which allowed her to share her insights on luxury weddings in Africa with the audience, as well as hosting and facilitating a discussion about the luxury wedding market in Africa with planners from across the continent. 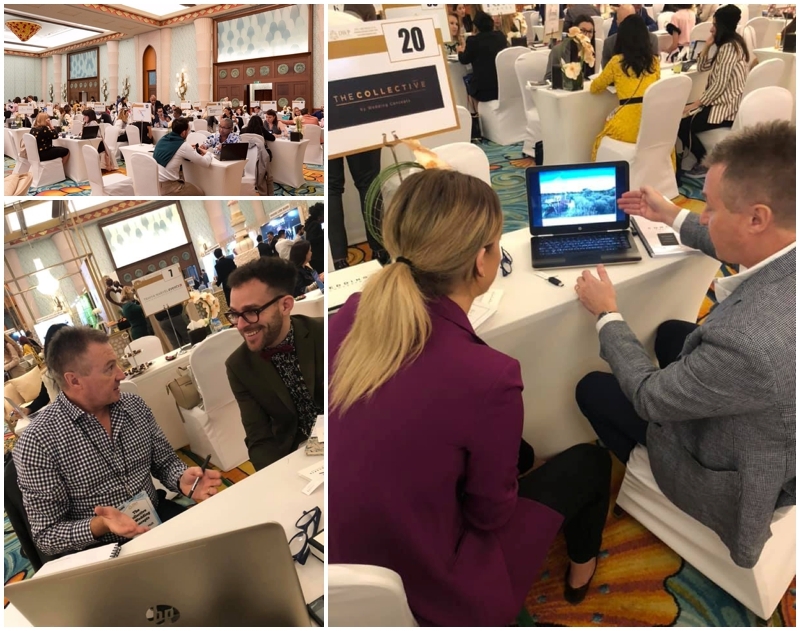 Whilst our CEO, Richard Holt was presenting The Collective by Wedding Concepts – our exciting new elite portfolio of exclusive South African wedding venues – to the global destination wedding market. 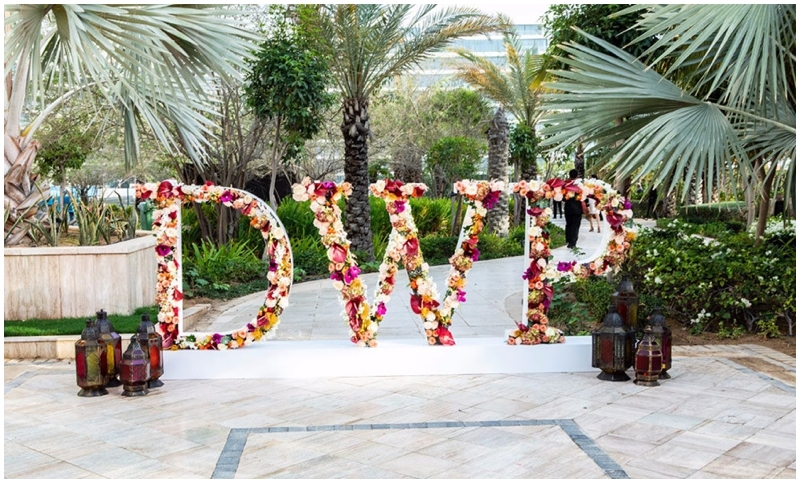 Of course, the ultimate highlight was the highly anticipated DWP Ace Awards gala night, which saw the crème de la crème of destination weddings celebrate in style! 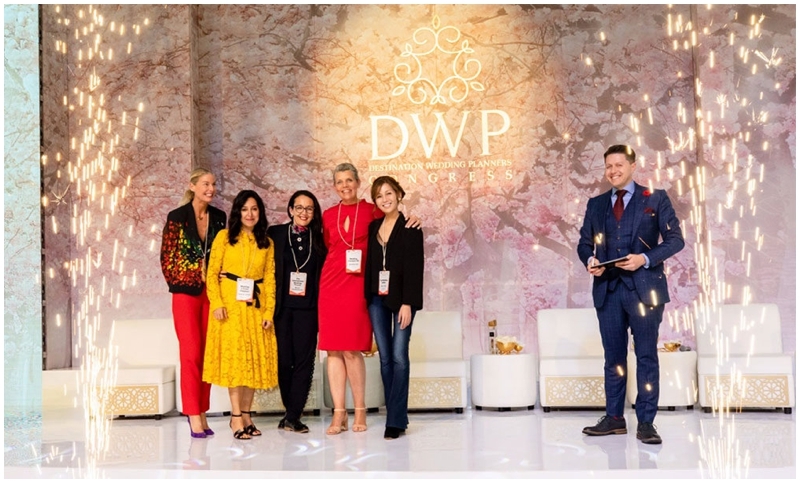 The awards honour excellence in the global luxury wedding industry, recognising leading properties, photographers, planners, and media partners from across the world. 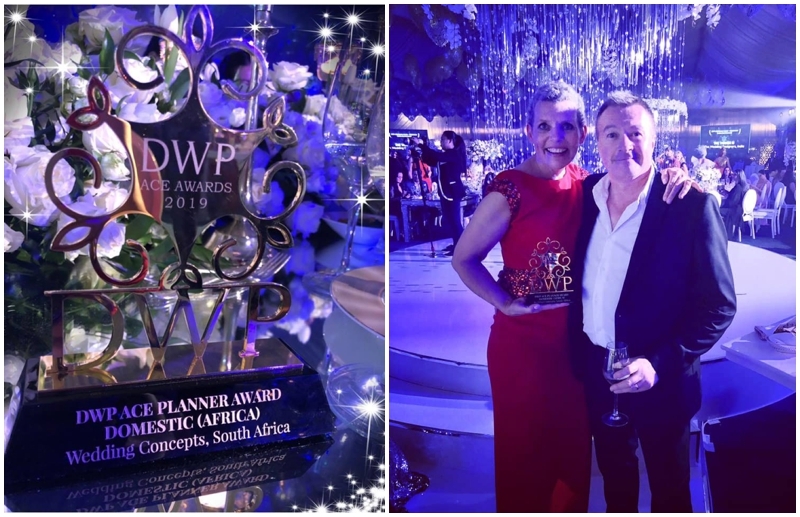 We were so thrilled and honoured to take home the coveted DWP ACE Best Wedding Planner Award in Africa, recognising Wedding Concepts not only as the best planners in Africa, but also for the contribution we have made over the years to promoting destination weddings in South Africa. 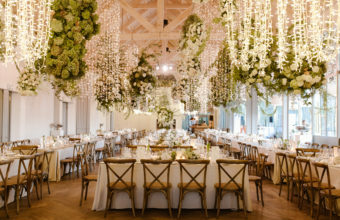 A huge thank you from all of us at Wedding Concepts for all the votes cast from around the world. 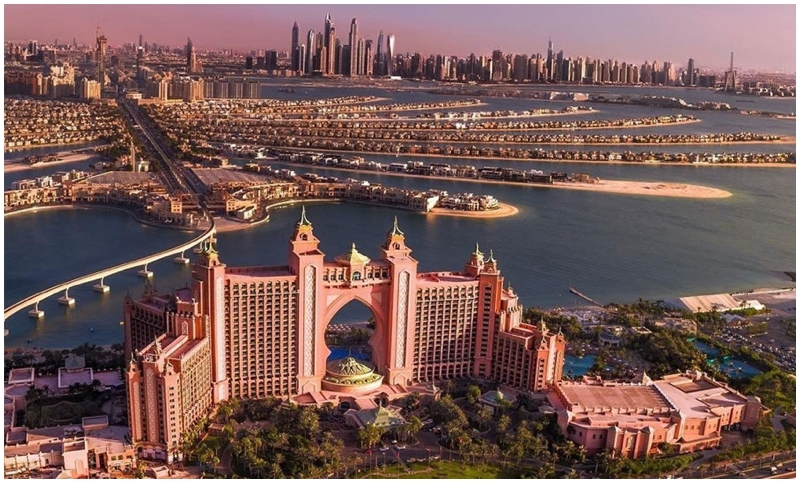 The support we receive from our many wonderful clients, partners, and friends means the world to us, and we look forward to continuing to bring the rest of world to our shores!